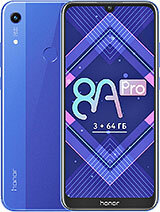 It's a wonderful phone with this price range.. I have to download the HiSuite on my computer and then check for the updates connecting my phone right? 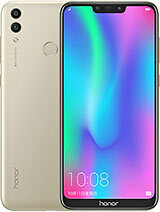 MIke, 28 Jul 2014Hi I have just received my Honor 3c but I am having hard time to open up the Google store wit... moredo you have play store or not? ?, for Chinese build there is no play store, then you have to install it. PIMP GARU, 29 Jul 2014Yes, thanks for the answer, but how do i update it? is there any link to download or somethin... moreokay, what build you have? have you install Hisuit? and connect your mobile with to check for update. also you can do the update by downloading the firmware and push it to SD. Those who are having the Honor 3C, Guys have you been able to get TrueCaller to work when an incoming is there ? I have enabled from the settings to show up on the call screen whenever an unknown call is there but it simply doesn't shows up !! Not able to figure out why but seems to be an inbuilt issue with EMUI. 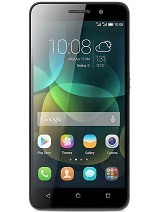 MIke, 28 Jul 2014Hi I have just received my Honor 3c but I am having hard time to open up the Google store wit... moreJust check your data connection mode. It should be on WCDMA/GSM auto mode. And further you have to register the Google store with a google account before access the store. 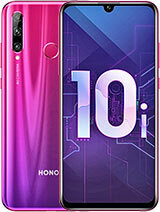 Hi guys, im thinking about buying a new phone. 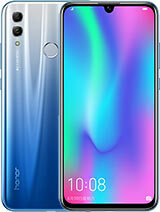 Between honor 3c and lenovo p780 8gb which one is better? nafay, 23 Jul 2014GO for Huawei Honor 3c.. But take note that it wouldnt be updated to Android 4.4 or 5Yes, thanks for the answer, but how do i update it? is there any link to download or something from the website? cause as i said, when i try to do the update and the phone restart it asks me some options to click to do the update but it is Chinese language and i do not speak Chinese. i have had click in different options when the update screen in Chinese to see if i am able to do it but when completed it just says that the update failed and i get no update at all. Please somebody that can guide me how to do it or where to get the software to download from the computer and install it on the phone, i will really appreciated cause it is making me crazy the the arrow on the top saying that it is downloading and never stop. 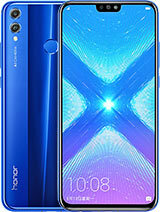 I have just received my Honor 3c but I am having hard time to open up the Google store with it. anybody knows what is the problem? jaijoy, 28 Jul 2014Hello, I am not able to install whatsapp..not able to verify the phone number..does not get co... moreI had the Chinese build and never face such problem, have you update it to the last firmware? 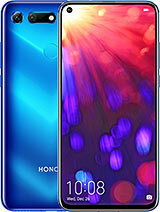 I can't choose between Huawei Ascend P6 and Huawei Honor C3. What do you suggest? Hello, I am not able to install whatsapp..not able to verify the phone number..does not get connected even thoigh I have internet connection. 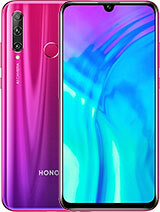 Lg optimus g pro or huawei honor 3c... please suggest..?